Tax preparer safety can also be a worry in today’s world. Security is of the utmost importance when working with your income taxes. Tax season is one of the most popular times for people to become victims of scams. According to the IRS, fraud for tax refunds are expected to soar this tax season. The potential theft of your personal and financial information from online tax return preparation vendors can be a worry. Luckily, there are steps that you can take to minimize your risk of having your information stolen. Filing your tax return as early as possible. Monitoring your credit score frequently. Using unique passwords for every bank and credit card account online. Use strong passwords, changing your passwords frequently for all websites you use that has your account information. Finally, make sure that your computer is running reputable, up-to-date antivirus software. When you have Jerry D Leikness, CPA of Stoughton, WI prepare your taxes, you can rest assured that your safety comes first. Our website is monitored for potential viruses and we secure your safety by using today’s technology to lock down our information. 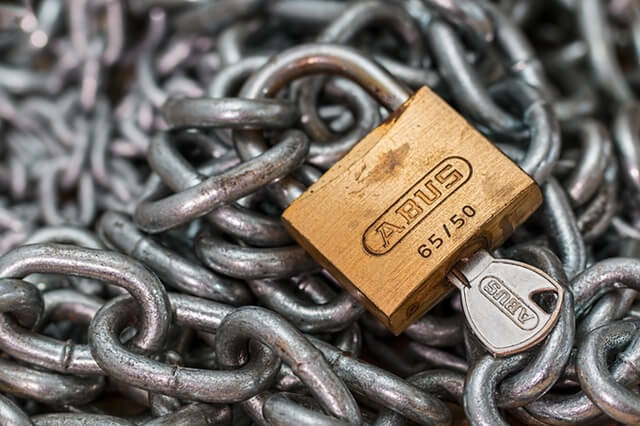 Tax preparer safety is important to us, so we keep your records confidential, and all of your paperwork behind lock and key. Rest assured that you will have a safe tax season. For further reading about your safety, please check out these articles.